We will place your banner advertisement anywhere you’d like on the website with a do-follow link. 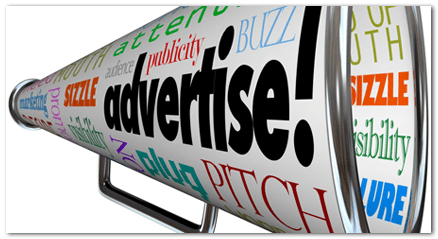 You can choose any Ad slot you wish and for prices head to contact us page. If you are looking for long term Advertising at cheaper price please feel free to contact us.